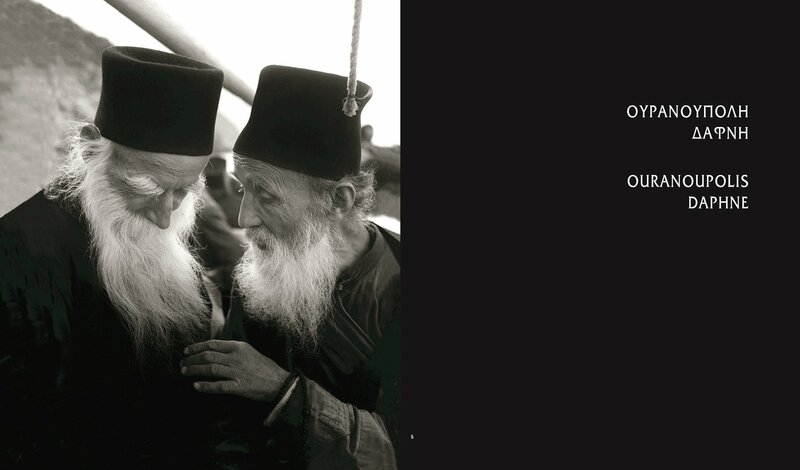 Τakis Tloupas, an artist-photographer best known for his work in Thessaly, visited Mount Athos in 1969. 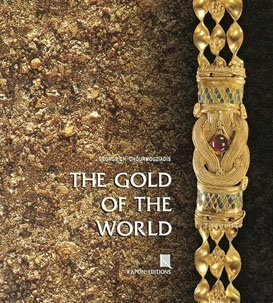 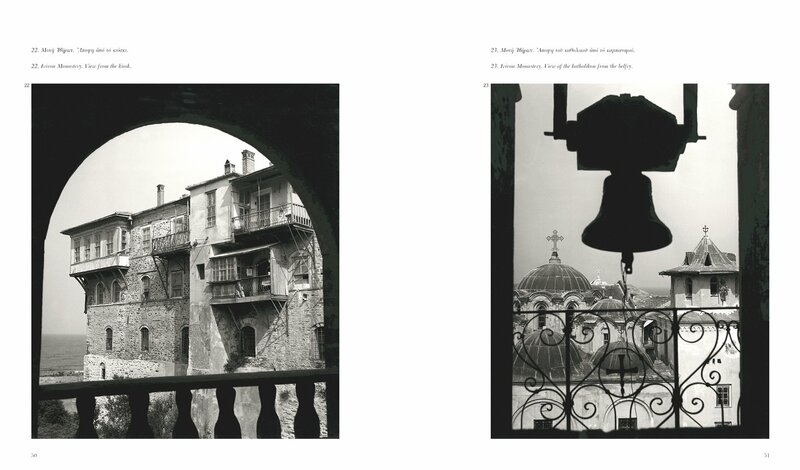 On his journey he captured the everyday life and faces of the monks, as well as the holy buildings. 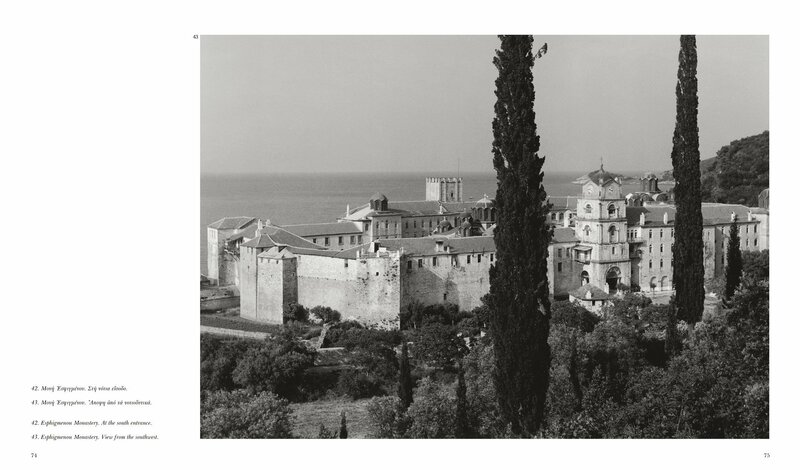 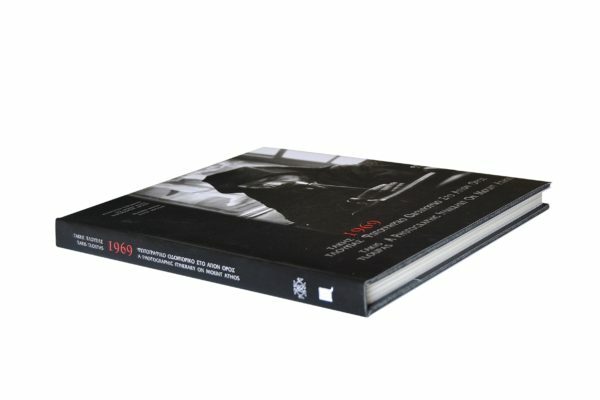 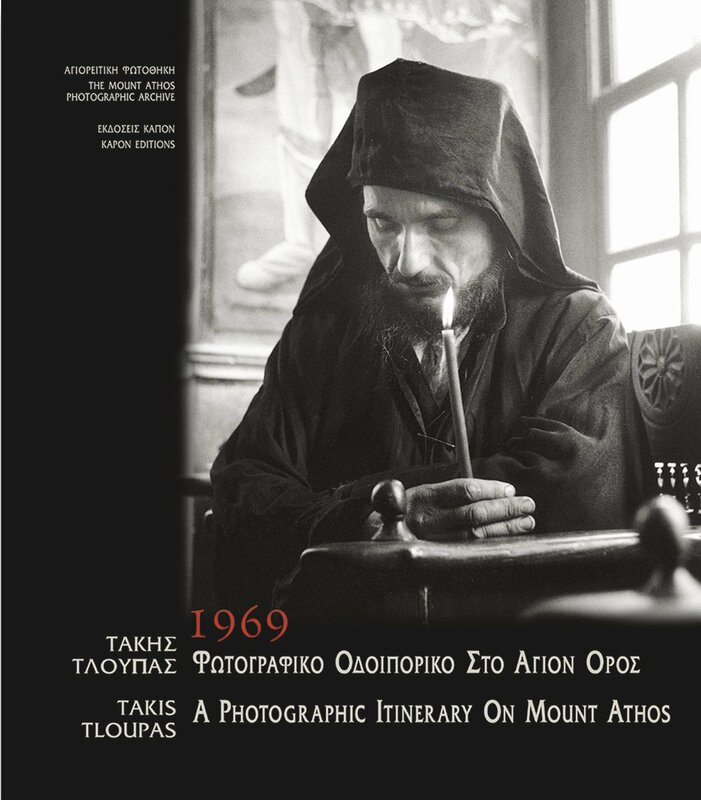 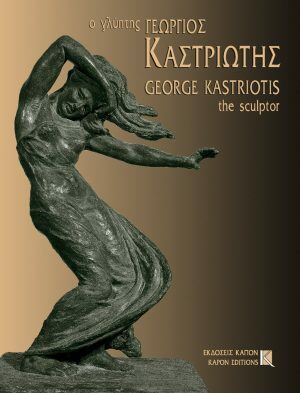 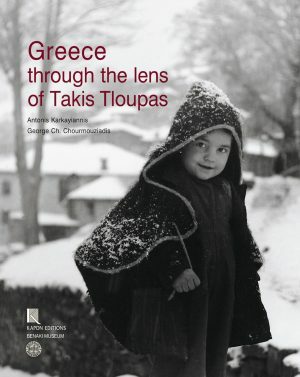 Tloupas’s Itinerary contains 115 photographs which, quite apart from their artistic value, offer historical testimony to the life of Mount Athos in 1969 and are of great value to both the scholar and the general public.